Eytys exclusive. Low top sneakers with bold rubber soles. 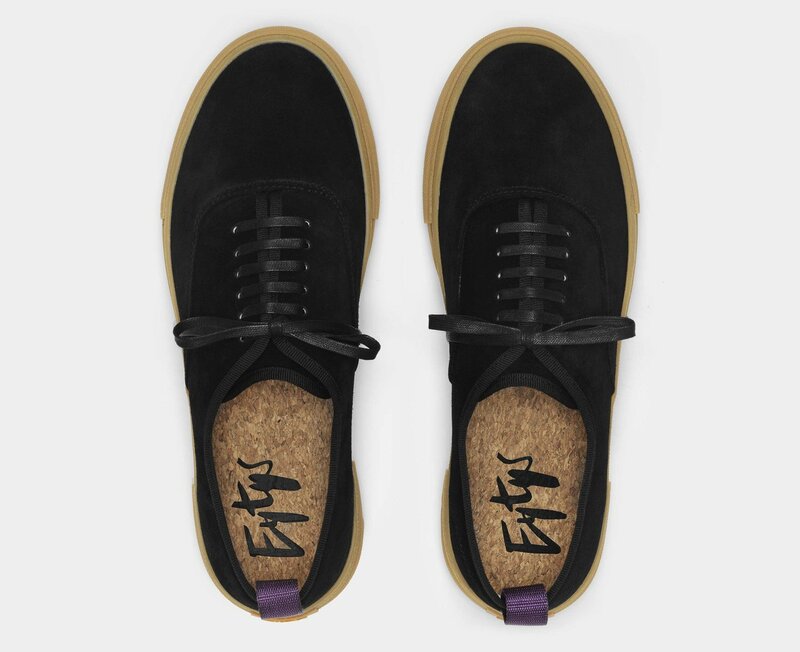 Equipped with cork insoles and arch support to ensure maximum comfort. Made in silky suede.